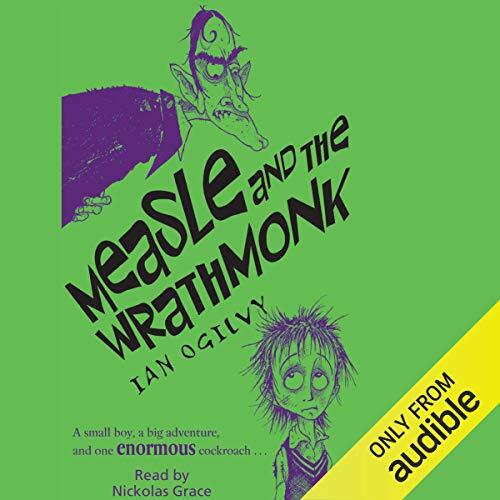 Showing results by author "Ian Ogilvy"
Measle is an orphan who lives with his horrible guardian, Basil Tramplebone. Basil is a Wrathmonk, the worst kind of wizard, and when he finds Measle playing with his train set, he casts an evil spell on him. Now Measle is only a few centimetres tall.